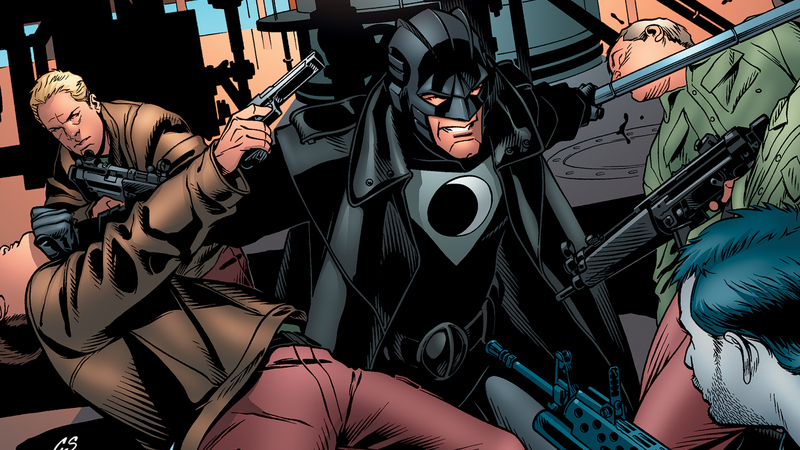 From his hometown to the Middle East to the Carrier in outer space, Midnighter must protect the ones he loves while battling for his and their lives. When a firm of professional fascist superheroes overrun Midnighter's hometown, he battles himself in the guise of Assassin8 and steals his genetic code in the hopes of destroying the Authority, pitting friend versus friend and Midnighter versus Apollo! This title collects MIDNIGHTER #1-20 and MIDNIGHTER: ARMAGEDDON #1!